10 Healthy Chili Recipes to curl up with this season. Sundays, between the months of September and April, are made for big pots of chili bubbling away on the stove. I love how versatile chili is, you can make it with any kind of meat, or no meat at all, one type of bean or 6, add whatever veggie you like. Kale works, oh yes it does. Whole grains make a great chili too, have you tried a quinoa chili before? My only request is no corn. I loathe corn in my chili, don’t know why, I just do. Cornbread on the side? Perfectly fine, delicious in fact. My great aunt Mamie always made biscuits when she served chili, that’s nice. I like a biscuit with my chili. My mom always served brown rice with chili, that’s great too. I’ve been known to load my bowl with sauteed kale and top it with chili (#KaleWin) or stuff a sweet potato with chili. Jordan and I have a little chili battle going, mine was by far the best for many many years, and then the little stinker started roasting his own chilis and… well…dammit! I’ve got to up my game. Whichever chili iteration you land upon, remember that chili is a hearty food that has the potential to be wholesome, just leave out the processed chili seasoning pack (seriously chili powder will always do the trick) and opt for higher quality meat or no meat at all. I have a chili topping rule too, make sure there is green (avocado, cilantro, scallion) and choose one diary topping cheese OR sour cream, and just a little spoon or sprinkle will do. 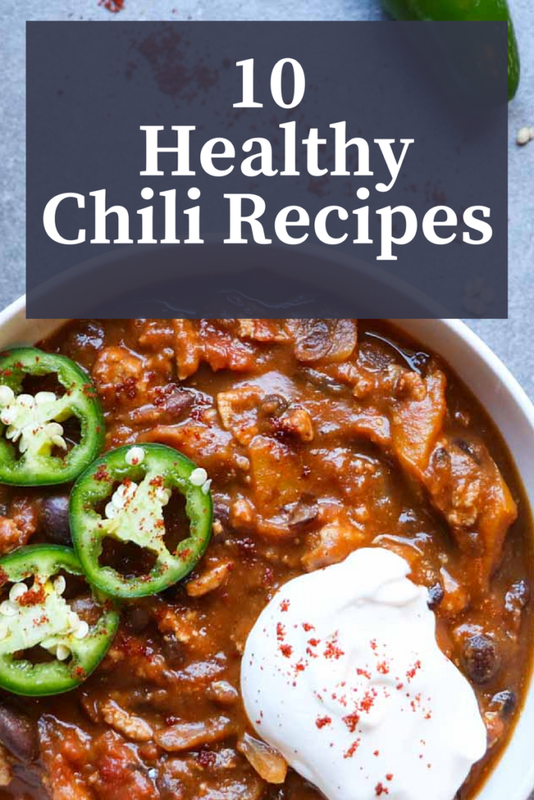 I’m sharing 10 healthy chili recipes, a few from me, the rest developed by other rock star bloggers to set you up for the big game (that would be the Superbowl, which I do believe is this weekend), or for me, the non-sporty-honestly-I-have-no-idea-what-teams-are-even-playing-in-the-Superbowl-girl, I’ve got a big weekend planned of Netflix and Chili. See what I did there? 1. Pumpkin Turkey Chili – The perfect combo of sweet and spicy, this one needs to simmer on the stove for a few hours. Trust me it’s worth it. 2. Instant Pot Chili – Well, obviously I have to include an instant pot recipe! This one looks fantastic, from “My Wife Can Cook”. 3. 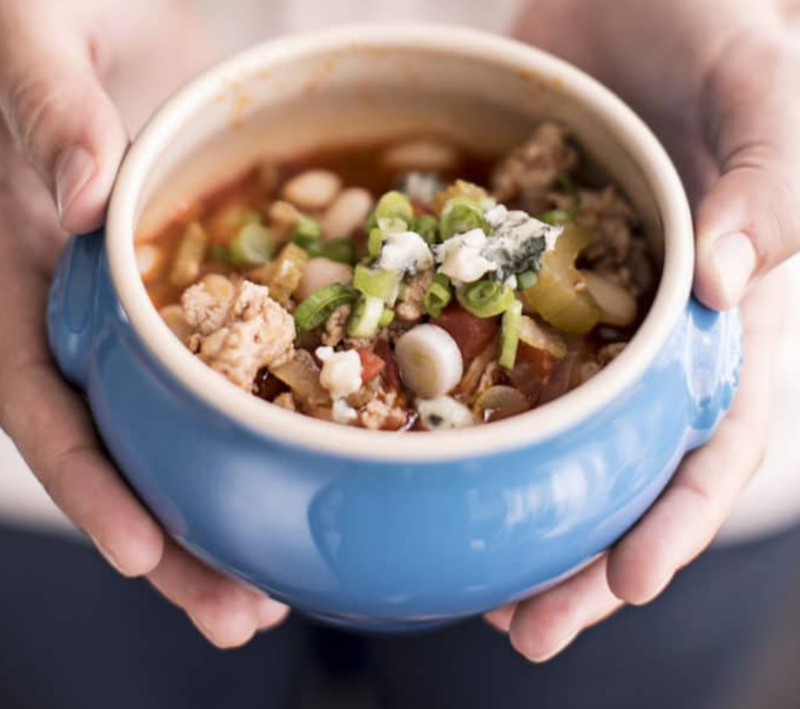 Gameday Buffalo Chicken Chili – Wait, buffalo sauce AND blue cheese? 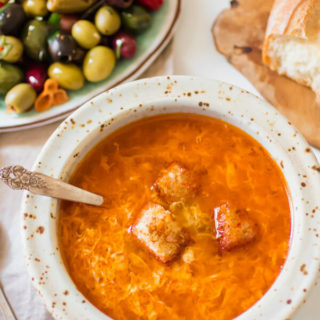 It’s as if Kate from Root and Revel is inside my dream world and creating recipes specifically for me. I can’t wait to try this one! 4. Paleo Spicy Chili – A straightforward bean free chili with added sweet potato and zucchini! I’d probably add a few jalapenos. From Wanderlust and Wellness. 5. 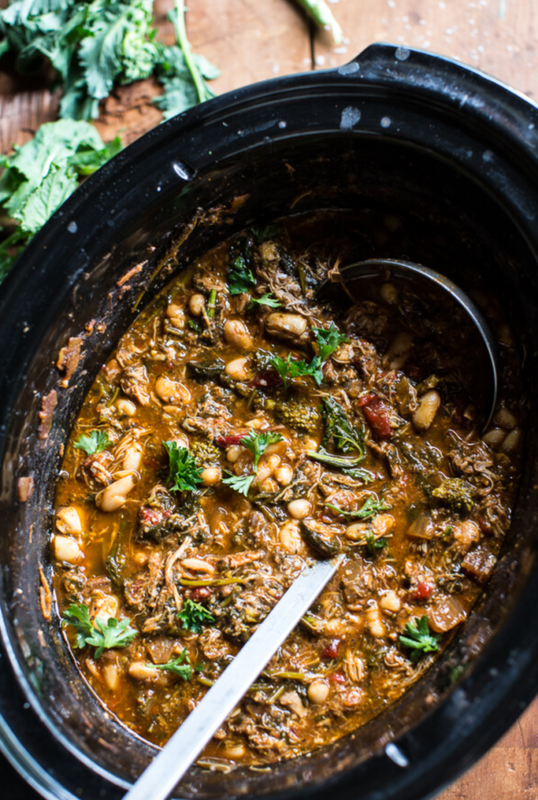 Crockpot Italian Chicken and Broccoli Rabe Chili – Wait a minute…Ms. Tieghan from Half Baked Harvest, did you just put broccoli rabe in chili?? Unconventional, but way genius! 6. Chickpea and Yam Chili – A vegan, gluten free yummy chili from The Endless Meal. 7. 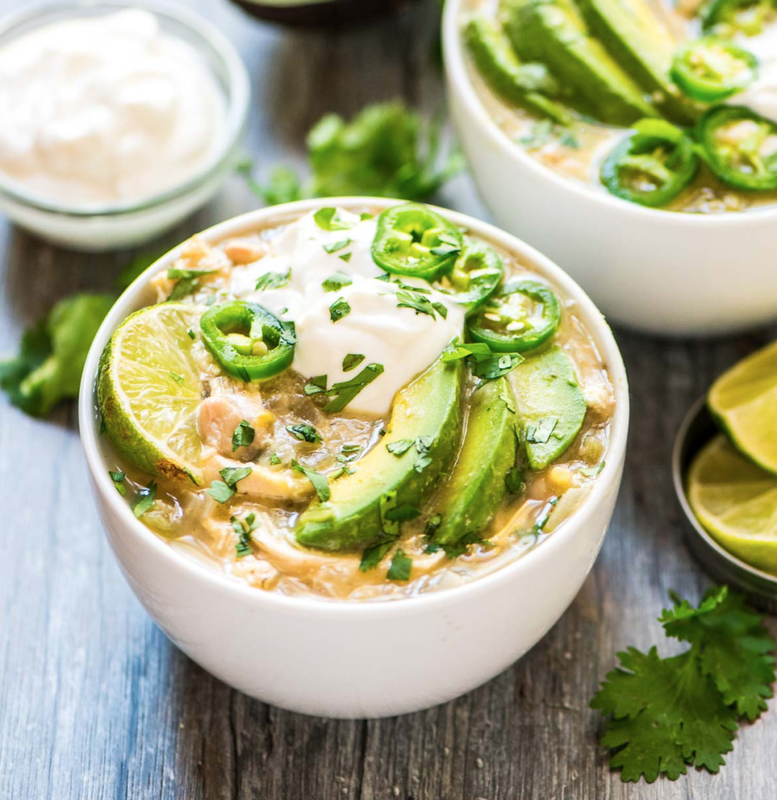 Crockpot White Chicken Chili – I am a HUGE white chicken chili fan and this version from Well Plated is definitely on my must try list. 8. Fall Harvest Chili – I love that Sonnet from In Sonnets Kitchen uses eggplant, mushrooms, and fresh tomato in this chili recipe. 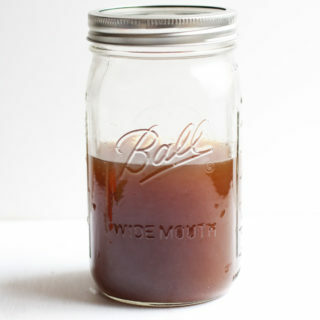 There is also a splash of balsamic vinegar which sounds amaze! 9. Vegetarian Quinoa Chili – Quinoa is perfectly suited for chili, and the addition of dark chocolate and a bit of maple syrup – What!!!?? From The Healthy Maven. 10. 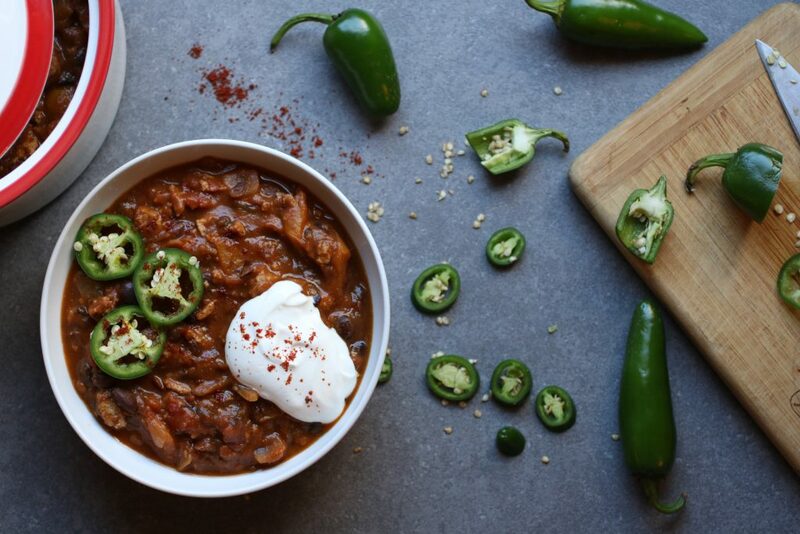 Chocolate Stout Vegetarian Chili – And last but not least my very favorite chili. I’ve been making this bad boy for about 15 years, it’s a winner. A major winner. 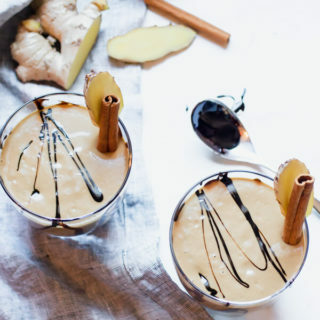 These healthy recipes i will definitely add to my cookbook. First of all i’ll cook pumpkin turkey chili. Thanks a lot for sharing, Abra! Legit speechless, that instant pot chili recipe looks unreal! Definitely I will make it on the weekend for my family.